A traditional early 20th century solo, Thine, O Lord, Is the Greatness majestically extols the strength and protection of God through familiar Biblical passages from I Chronicles and Psalms. 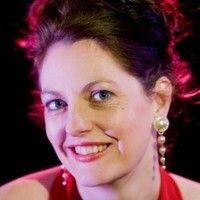 Sung by the British soprano Helen Whittington, who is accompanied by Mark Cyphus on organ, this rousing song’s performance perfectly matches the tone of the words with the potency of Helen’s operatic delivery. 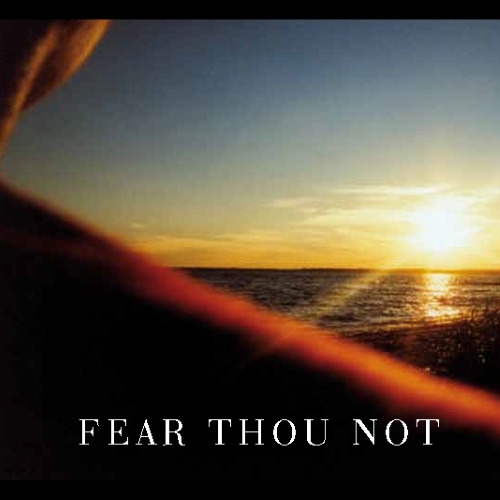 It is one of twenty Bible-based songs on the album Fear Thou Not, which additionally features the singers Françoise André, Phillida Bannister, Kathryn Hannah, John Lofthouse, Alison Russell-Hayward, Victoria Stanyon, and Michael Solomon Williams. Four songs were composed specially for this CD, which was recorded in the former building of Eleventh Church of Christ Scientist, London. It comes highly recommended, not only for individual listening but also for church services. Watchfire Music is an Inspirational record company and online music store featuring over 20 different genres of music, over 80 Inspirational performing artists, and over 60 composers producing digital sheet music. The company has no affiliation with any religious group and promotes no theology except the belief that music can brighten your life and enliven your soul. This collection presents the best of the best from all of our Watchfire Music artists and features thematic material compiled from our various artists’ CDs.